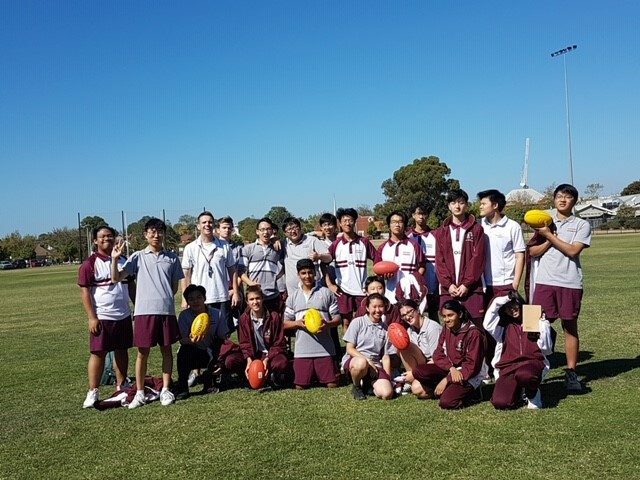 One of Oakleigh Grammar’s greatest strengths is its community. 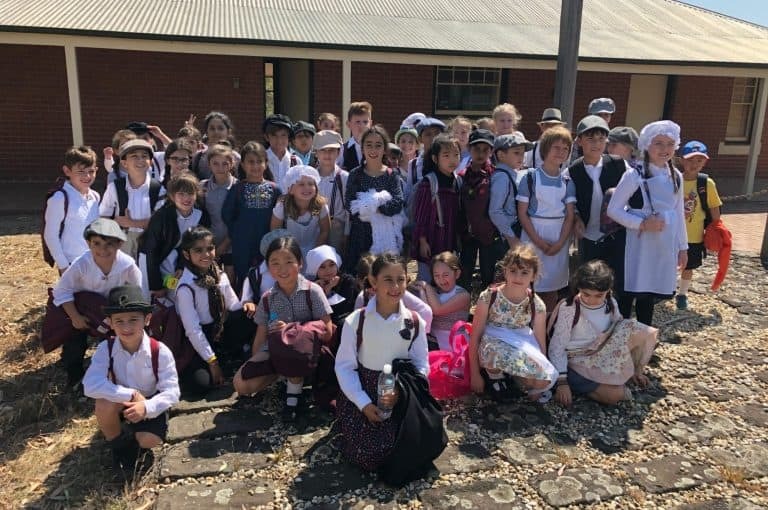 Although it has evolved in many ways over the last few decades and is no longer just a school created by the Greek Orthodox community for the Greek Orthodox community, the sense of connection remains as strong today as it did almost 30 years ago when the school began. 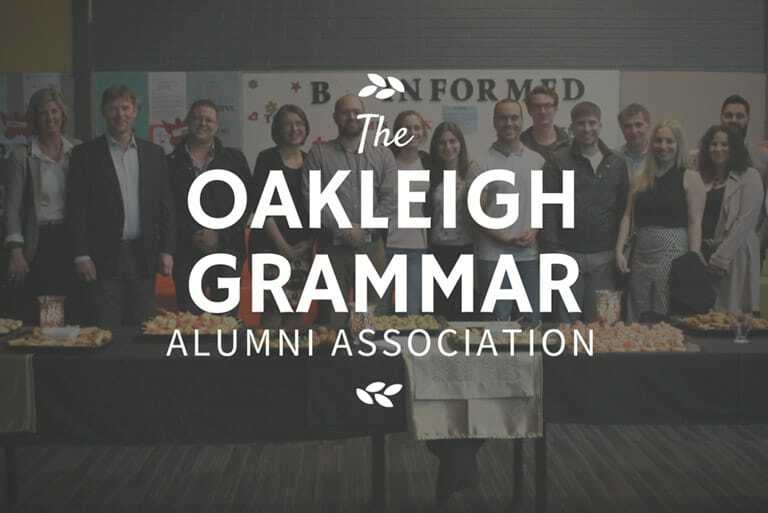 The Oakleigh Grammar Alumni Association is a great initiative. It provides social interaction between fellow past peers. It’s always inspiring to listen to other past students and see what they have accomplished thus far. 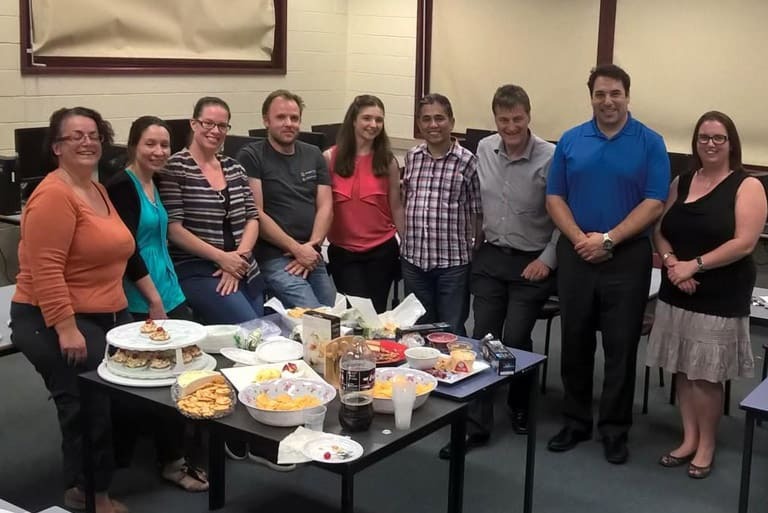 The Parents Association (PA) is a vibrant and supportive group of Oakleigh Grammar parents who welcome new families to the School and organise fundraising events throughout the year, like the Gala Ball – a major fundraiser in the School Calendar. PA Meetings are held on the 1st Tuesday of every month. 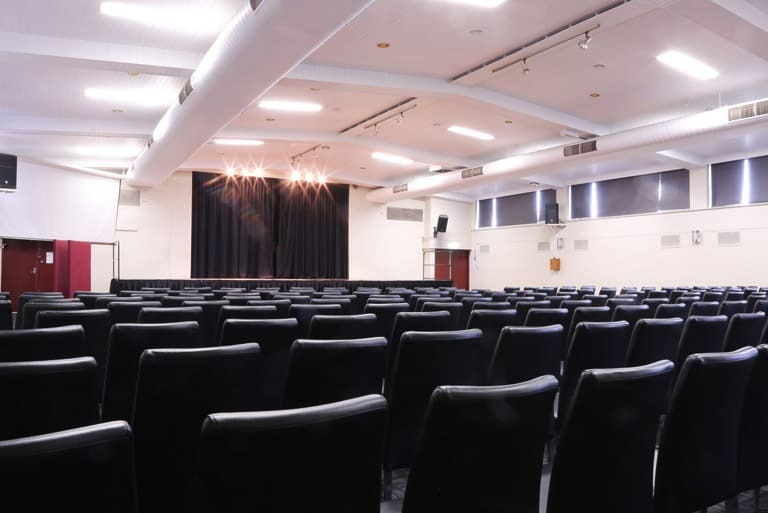 Oakleigh Grammar’s Conference Centre is a large function room perfect for conferences, dances, cocktail functions and more. It contains a full commercial kitchen, a stage, projector screen, comfortable seating and large tables to suit any setup. Listing your business on the Oakleigh Grammar Business Network gives you a competitive edge – when the community is in need of a product or service, this is the first directory they’ll check. 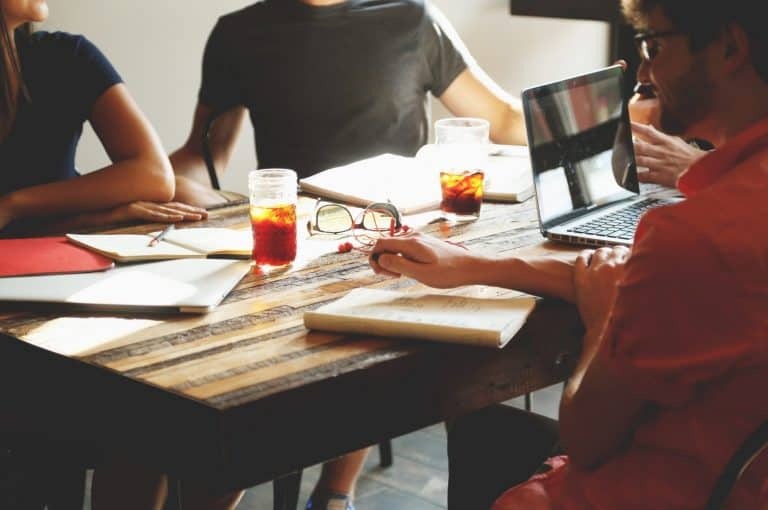 It creates a strong community of connections, allowing the school, wider community and your business to prosper.